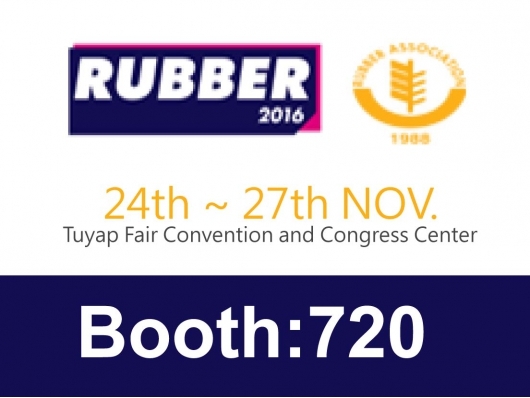 Welcome to our booth in Istanbul 9th Rubber Industry Fair, Booth706A. 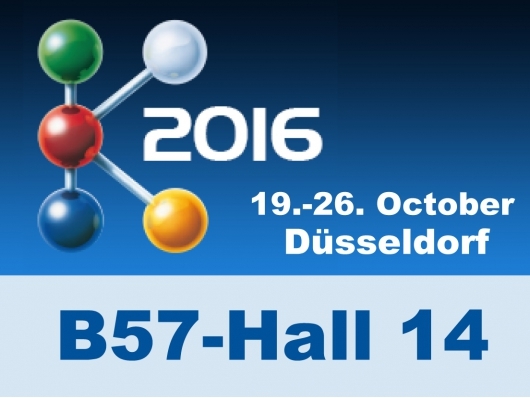 Welcome to our booth in K 2016 International Trade Fair, Booth B57-Hall 14. 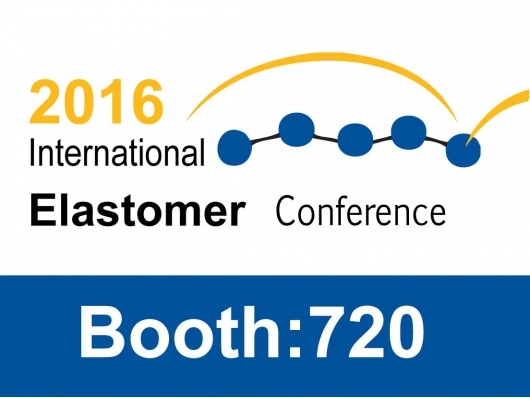 Welcome to our booth in International Elastomer Conference, Booth 720. 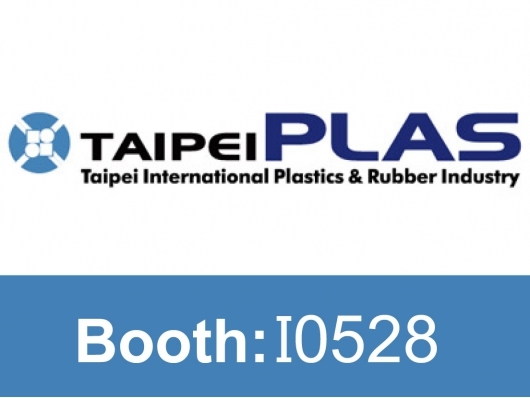 Welcome to our booth in TAIPEI PLAS,Booth I0528. 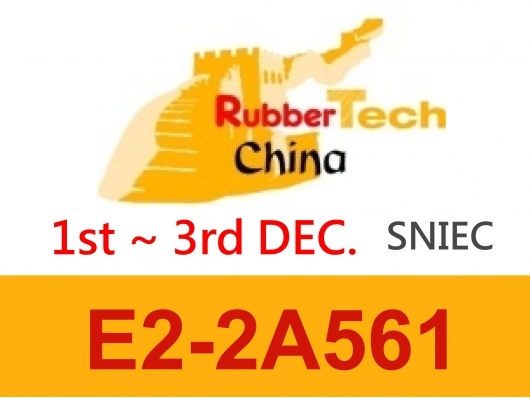 Welcome to our booth in International Exhibition on Rubber Technology, Booth E2-2A561.